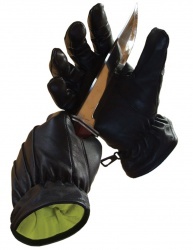 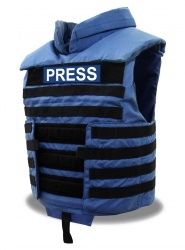 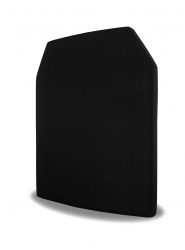 VestGuard offers a range of products specially suited for media and press organisations around the world. 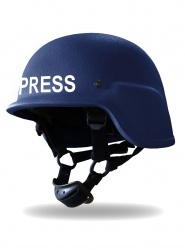 Our body armour and ballistic helmets are in service with media companies in almost every country and conflict zone protecting staff reporting from the front lines. Adding hard armour plates will provide additional protection against rifle fire (protection subject to model and protection level chosen). 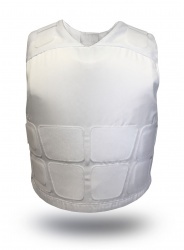 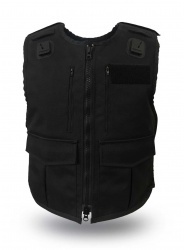 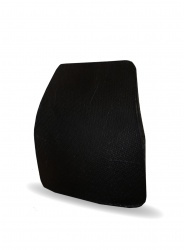 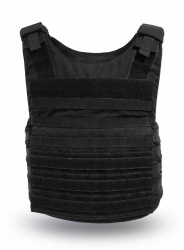 Online you can select hard armour plates with your cover choice, if the vest can accommodate the upgrade. 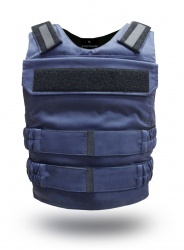 Add extra covers and swap your armour panels into another cover to suit different operational environments around the world. 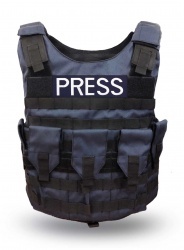 Are you a member of the press or media? 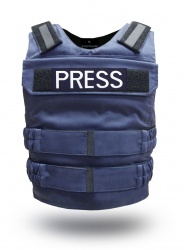 As well as offering a range of products we also offer a special media discount. 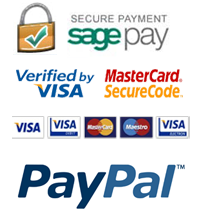 To benefit from this discount, please complete the attached form with proof of your identity and position and a member of our team will get back to you.